As a book, The Shack has sold more than 20 million copies. That’s a huge number. It also claims to be Christian and has been sold as such. That, it turns out, is a controversial claim. The Shack is back, now as a movie. As with all novels, it is essential that we recognize fiction is fiction. But this particular fiction claims to tell us the truth about God, and we need to figure out what to do with that. 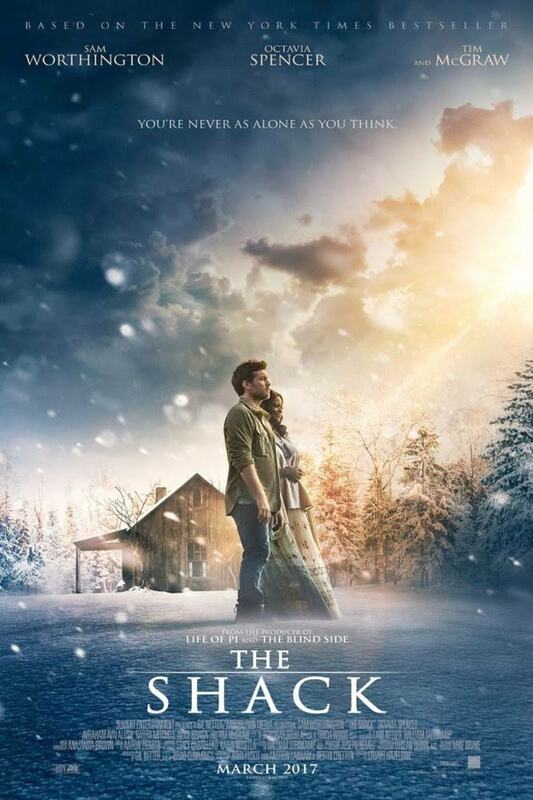 Christians need to prepare to engage in conversations with the millions of people who will see The Shack and be prepared to walk with them from Mack’s experience with God in the movie into their own. We need Christians who are equipped to engage with people whose view of God, themselves, their relationships and their world are going to be radically transformed by this movie. Are you ready? *By entering your contact information, you are agreeing to receive resources from The Reconnect.